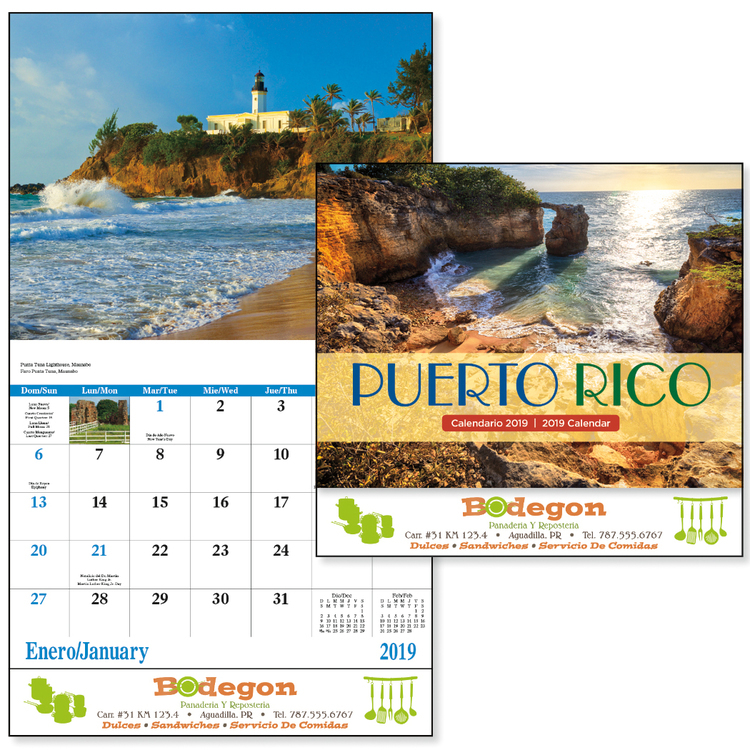 Learn about Puerto Rico in this calendar that features beautiful images of landmarks and scenery from the country. 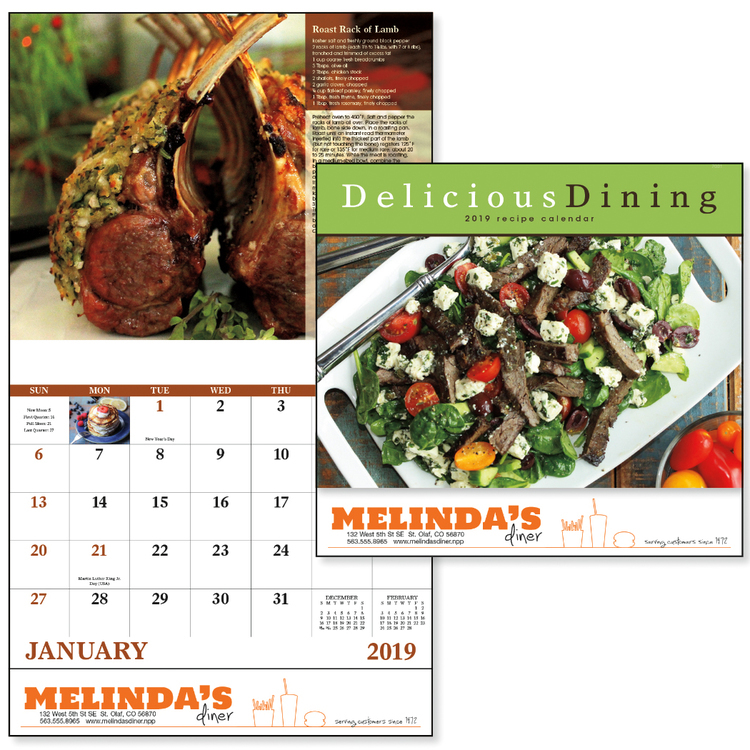 These photos of delicious dining meals look so good you can almost taste them. 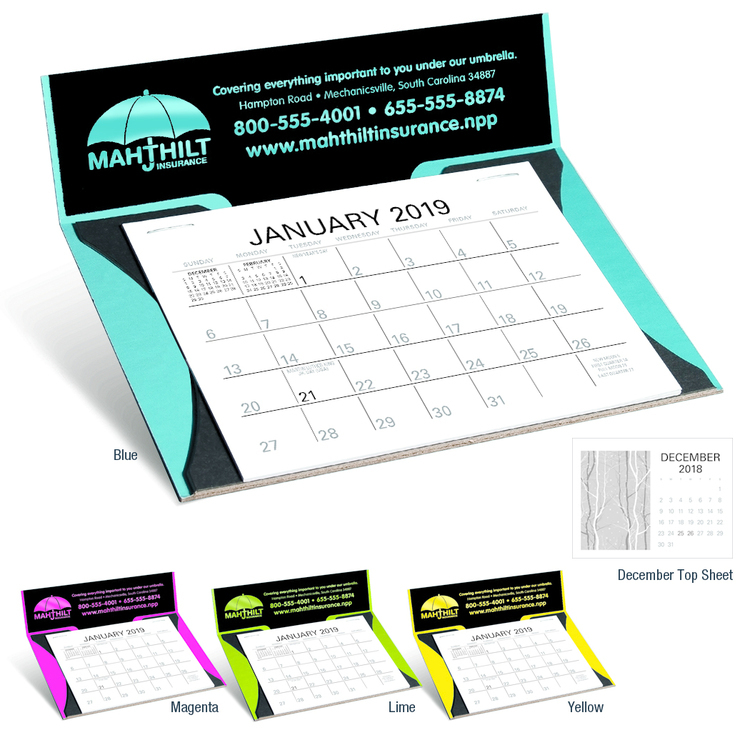 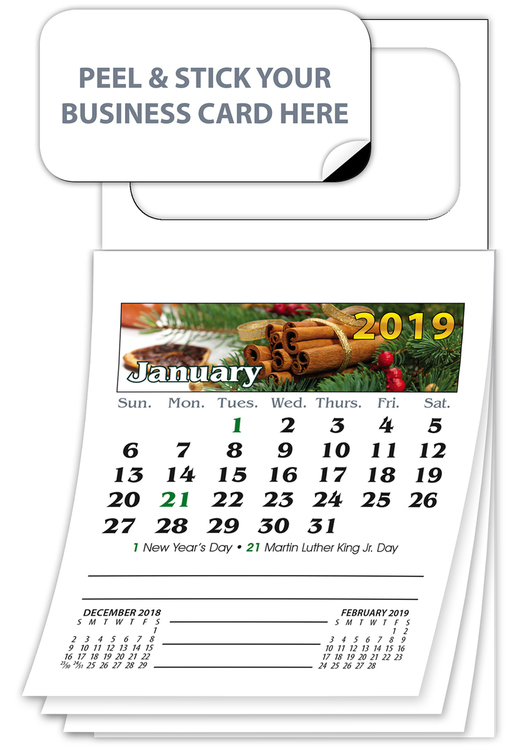 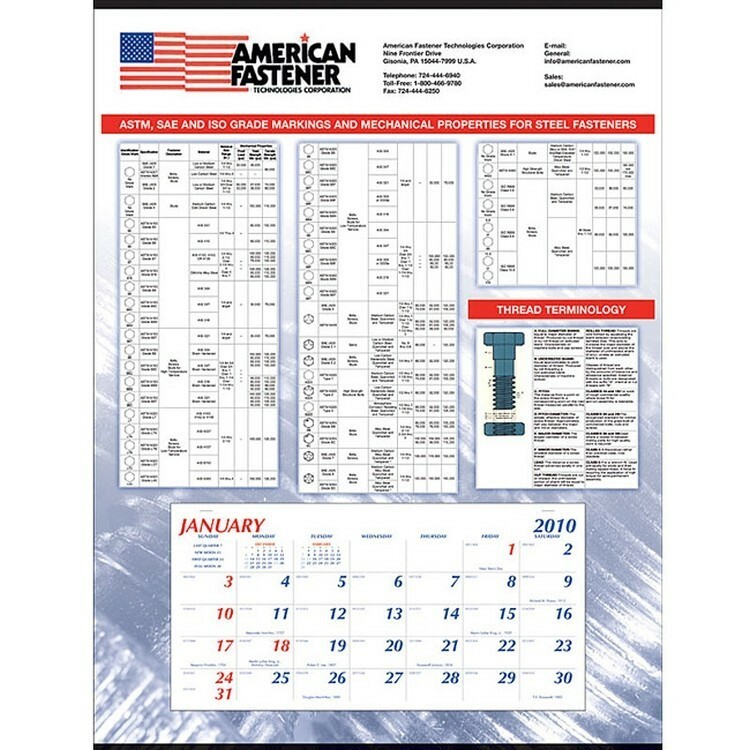 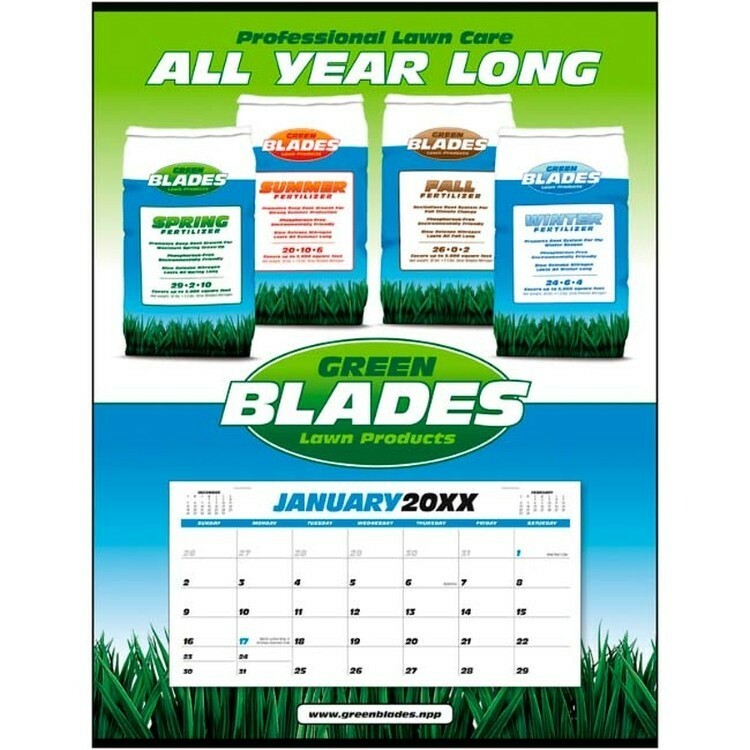 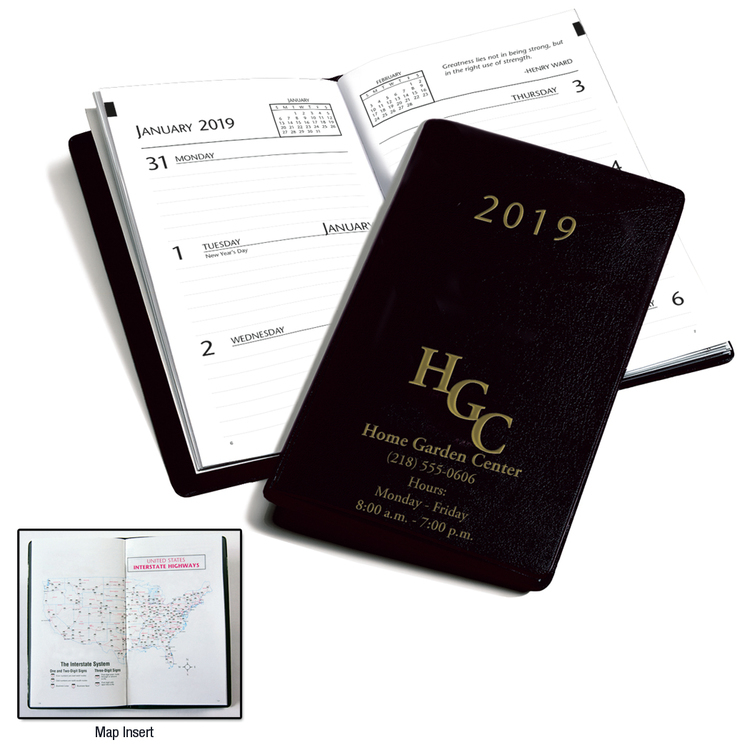 Based on a spiraled 12-month appointment calendar; custom memo-style grid; drop ad; printed four-color picture side and grid side of the sheet. 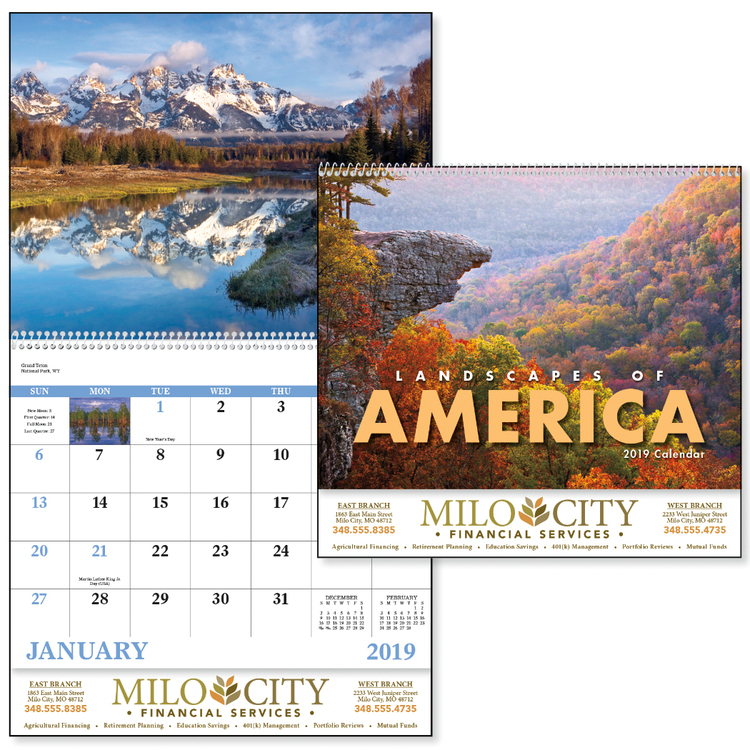 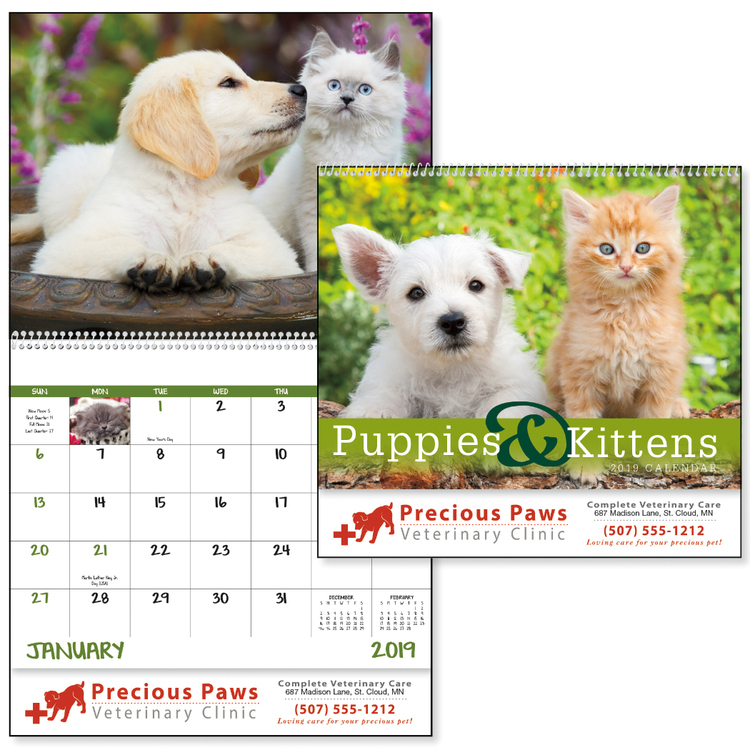 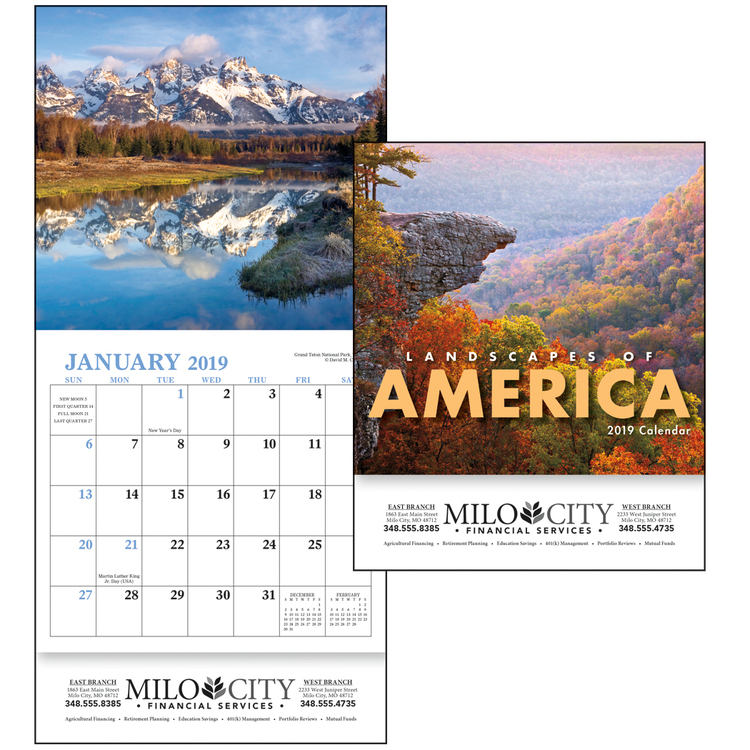 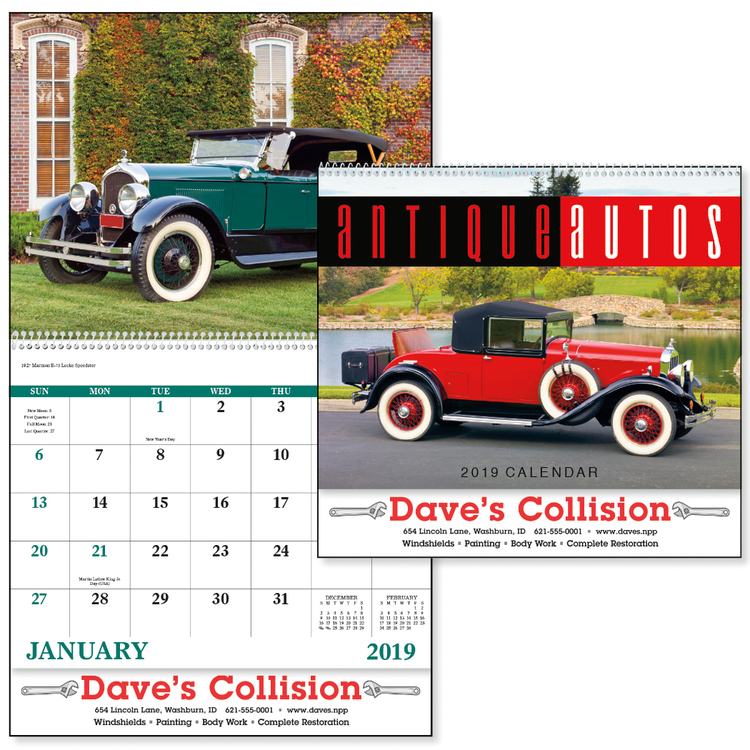 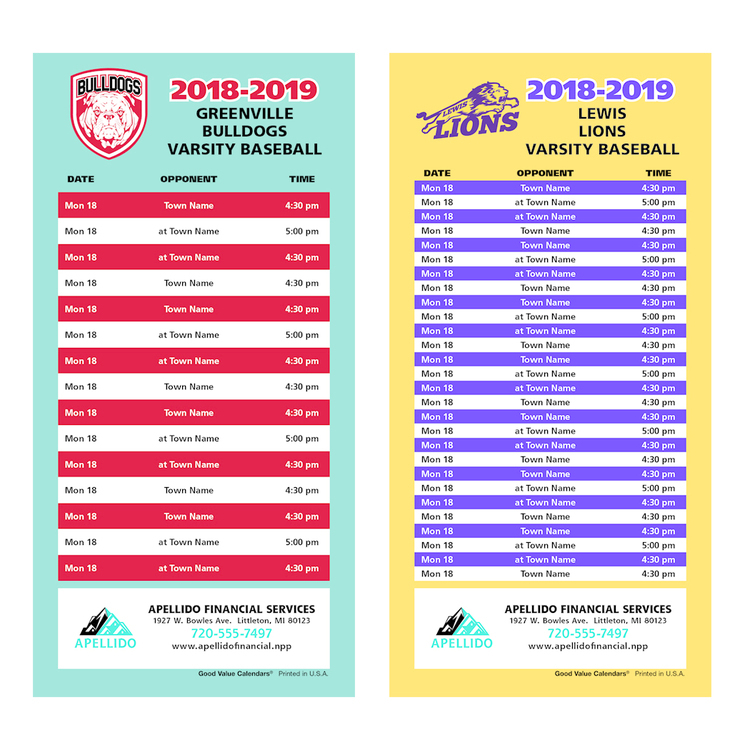 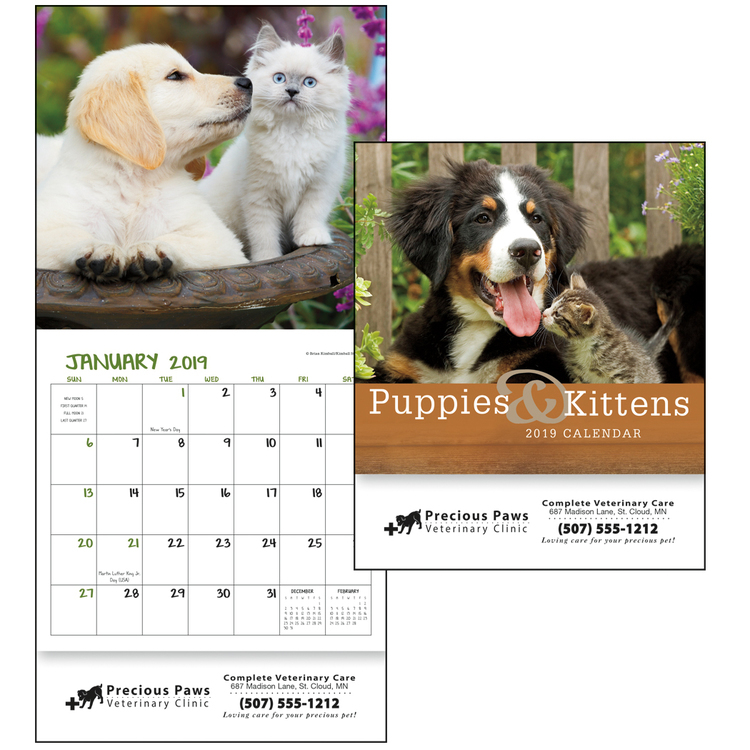 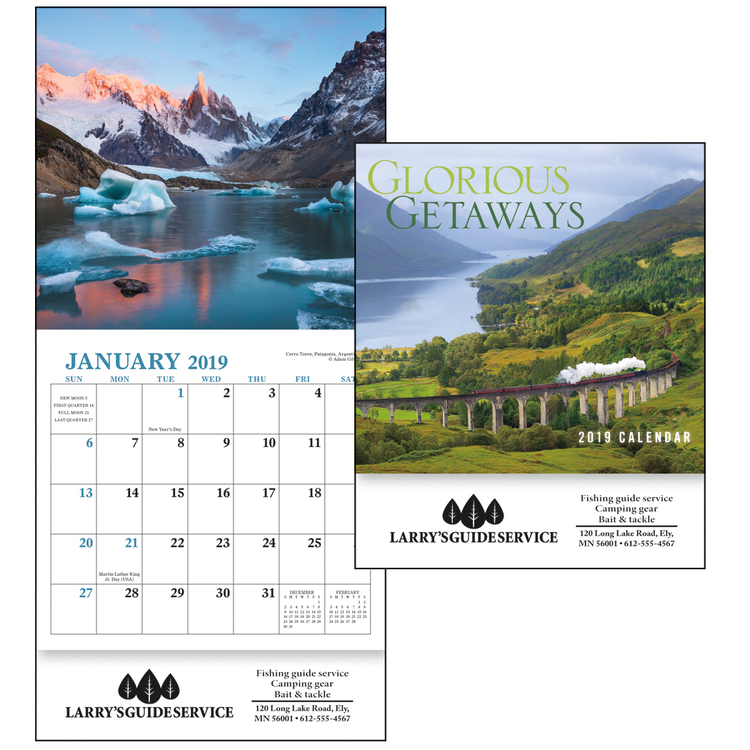 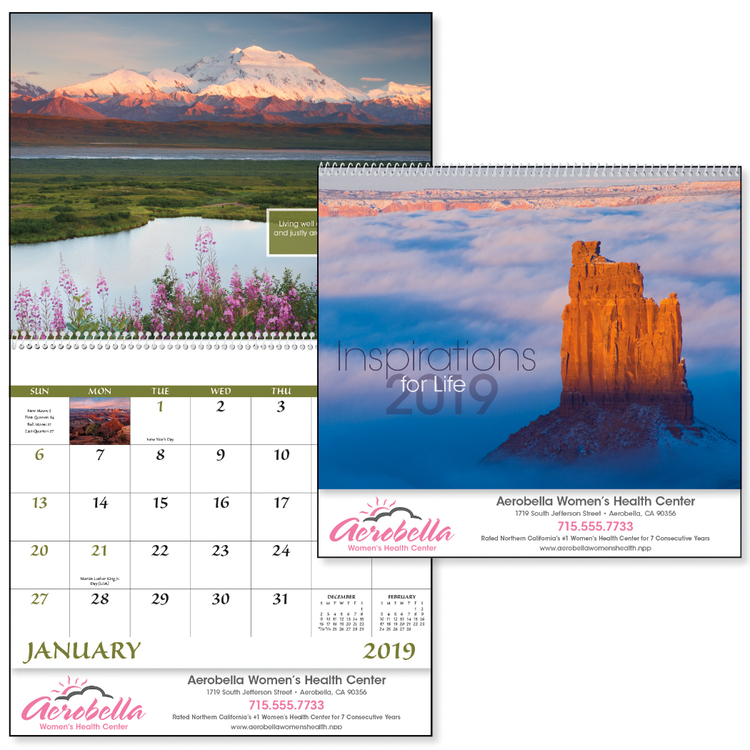 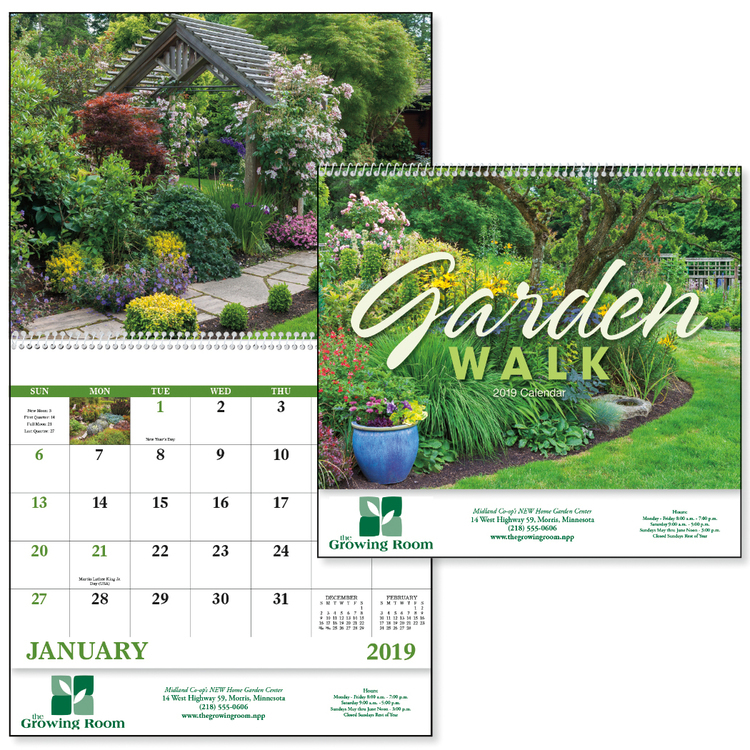 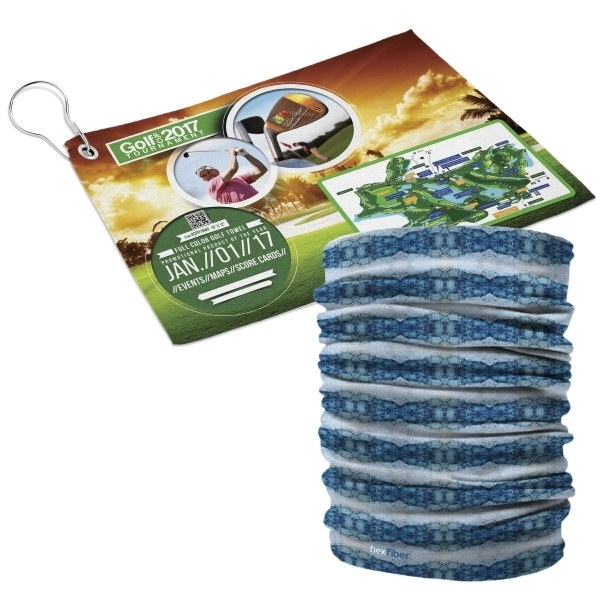 Based on a single-sheet mount with 12-month grid; mount is printed in four color process (front side only); grid is printed in customer's choice of two colors; mount is tinned on top and bottom with black tin. 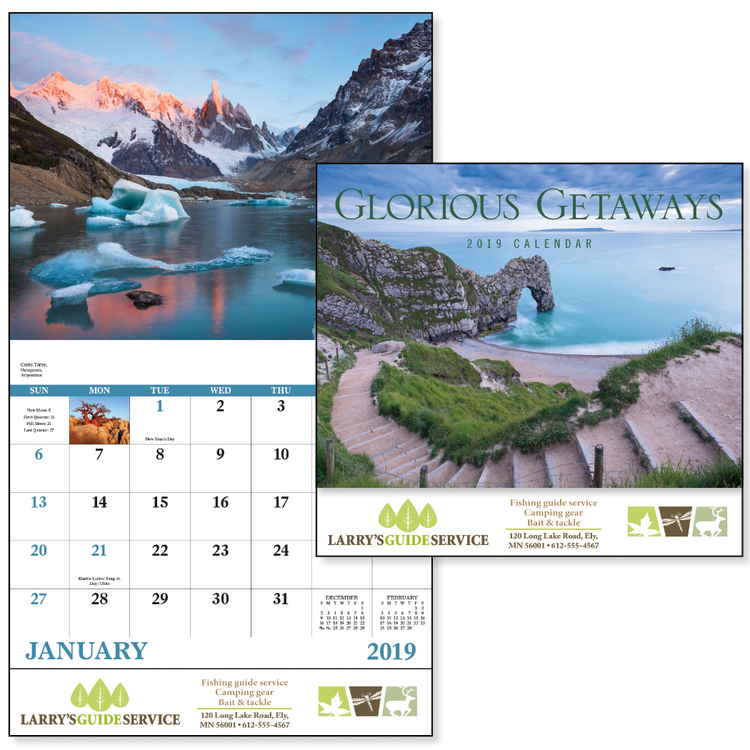 A 12-month journey to the most beautiful beaches in the world. 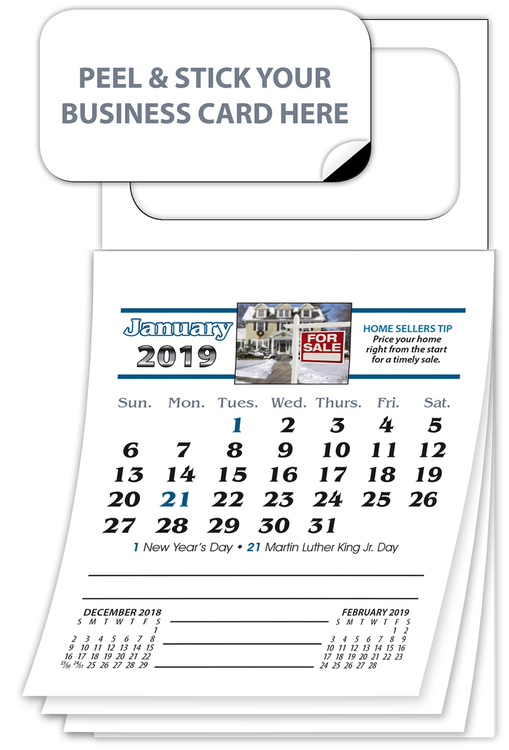 Modern desk decor brightens any room. 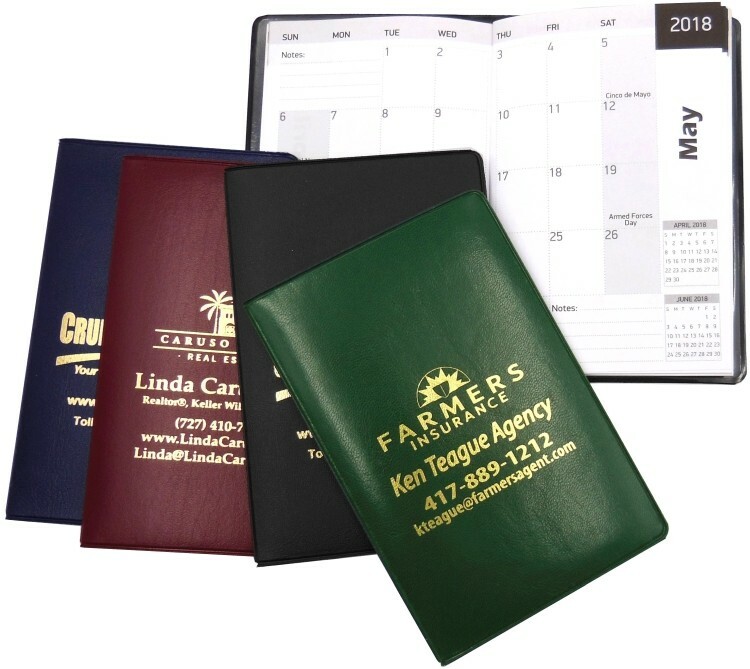 This handy pocket planner with vinyl cover displays one week on each two-page spread. 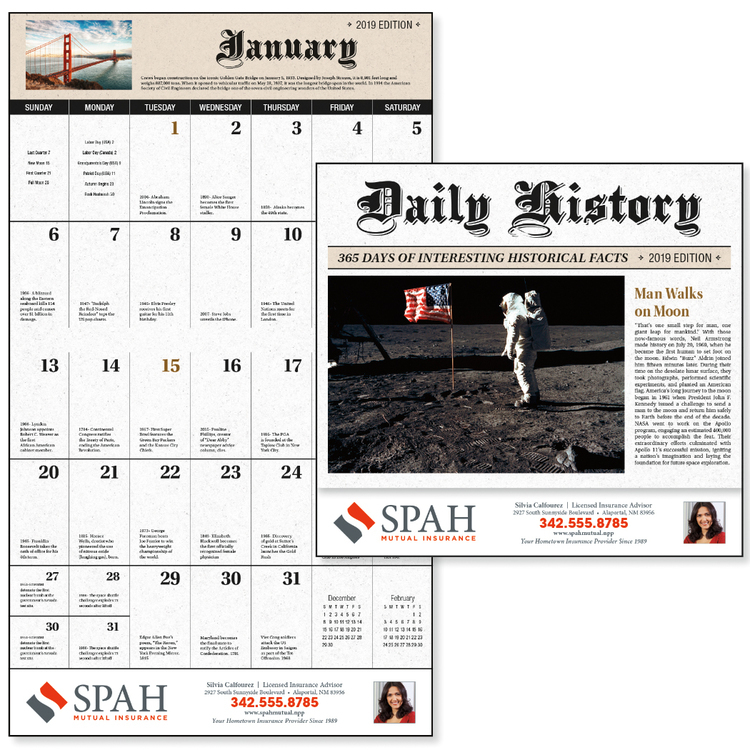 Fascinating facts bring American history to life. 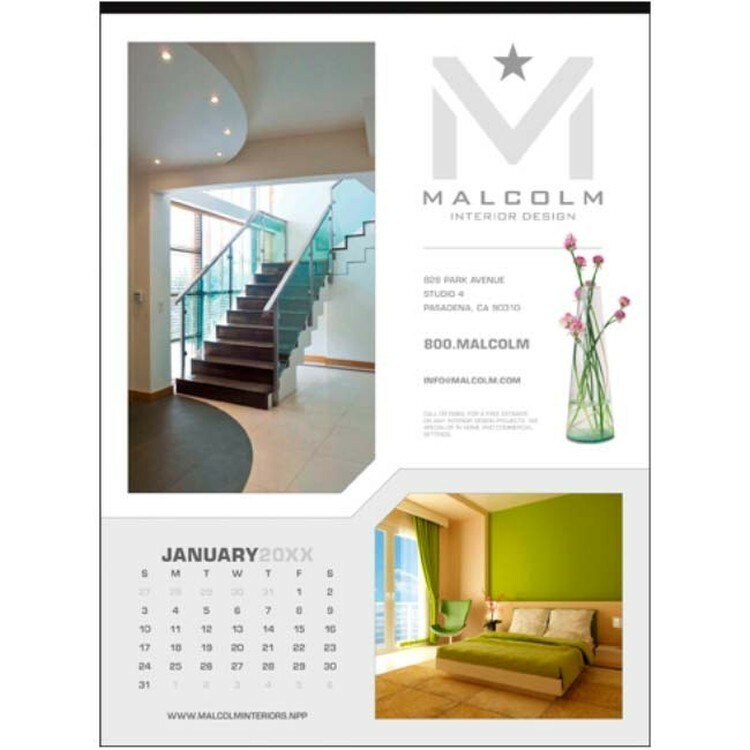 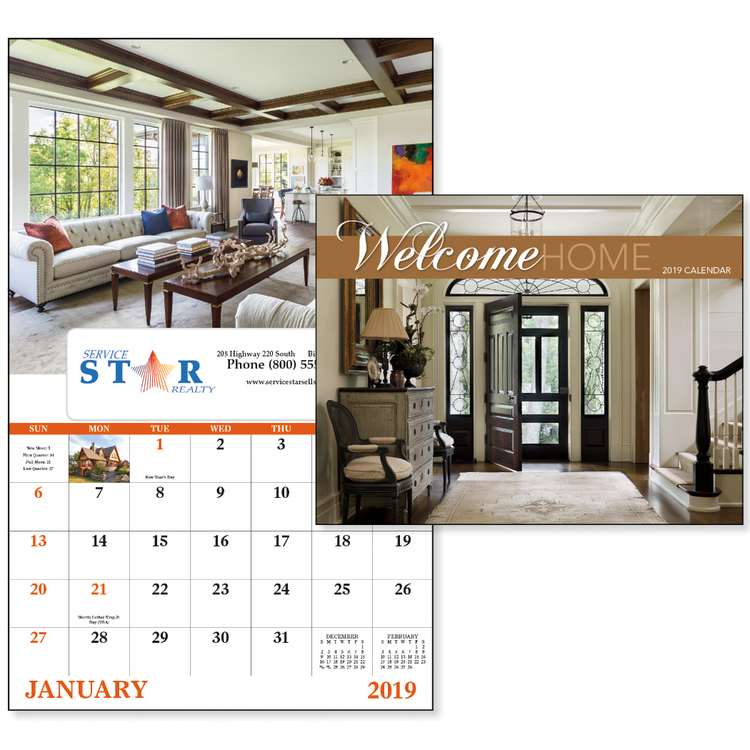 This calendar features gorgeous homes that keep your message close at hand. 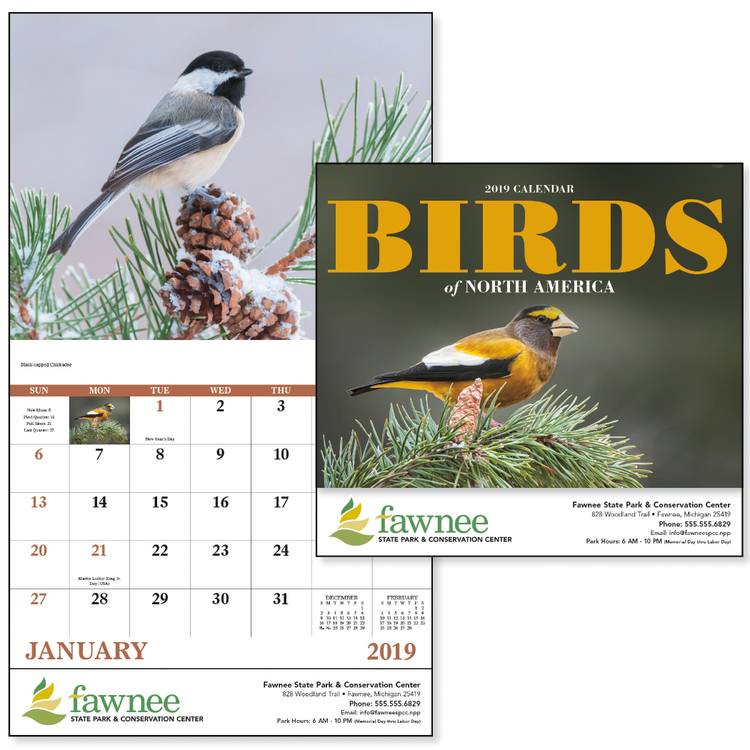 Colorful birds make the year fly by. 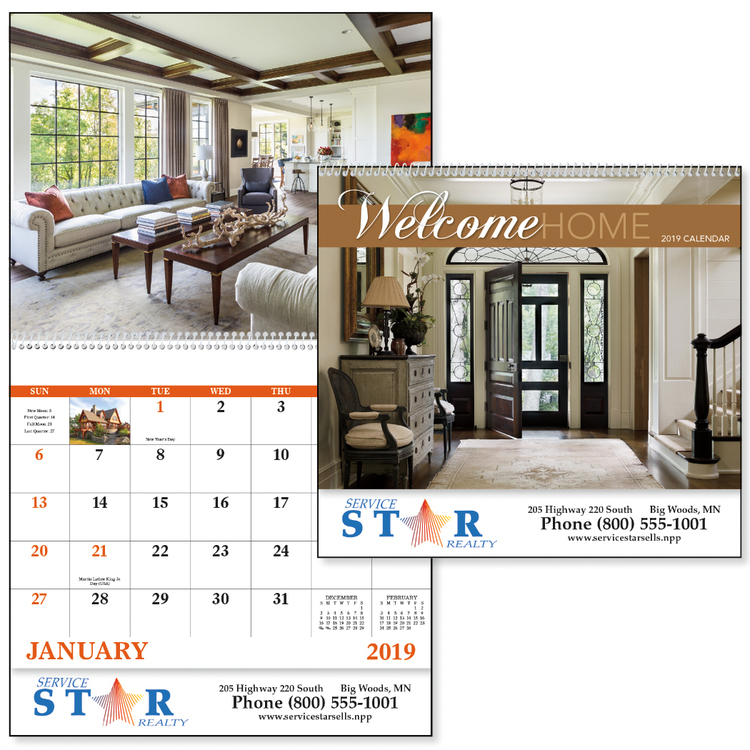 Gorgeous homes keep your message close at hand. 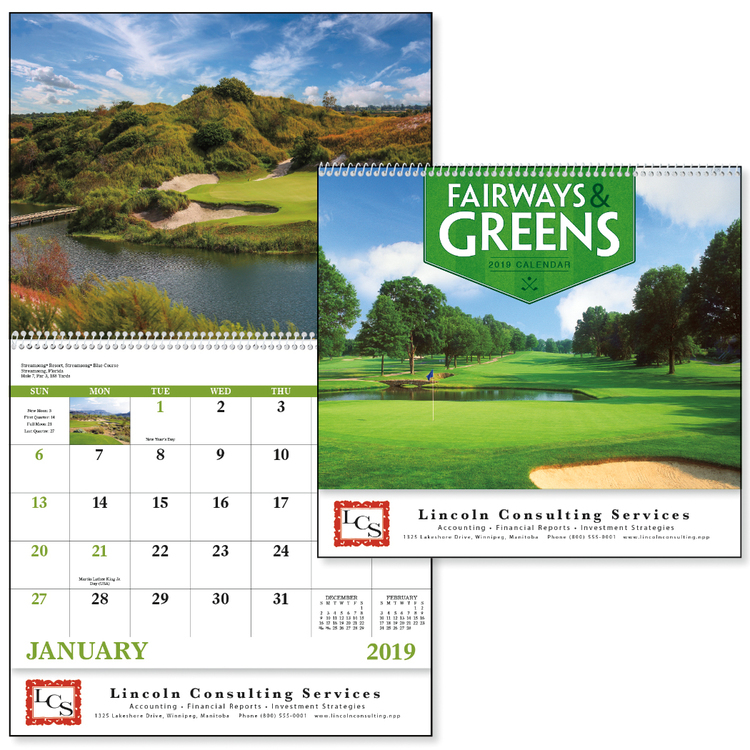 Keep your message on course all year long!  Fantasy females help build your message. 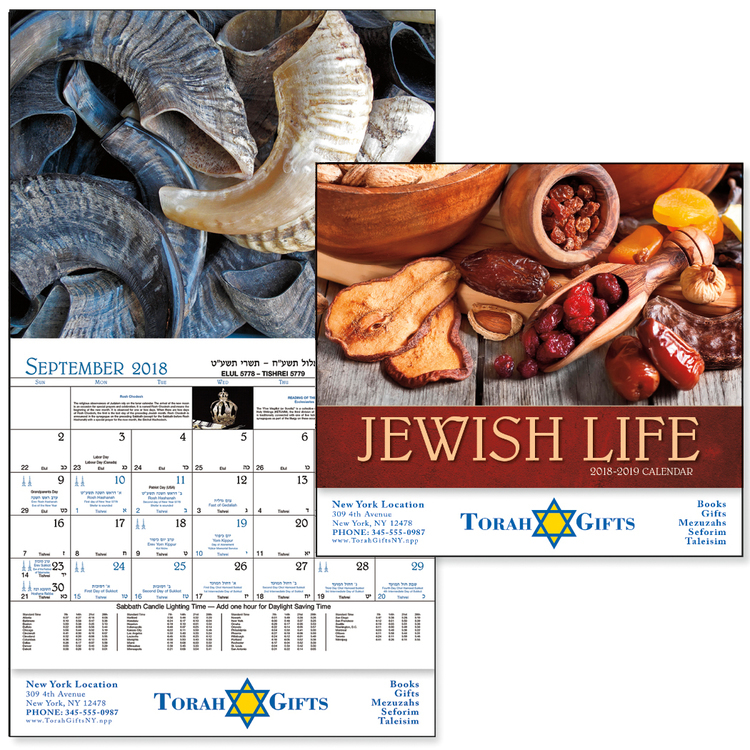 Follow Jewish life with this cultural calendar.